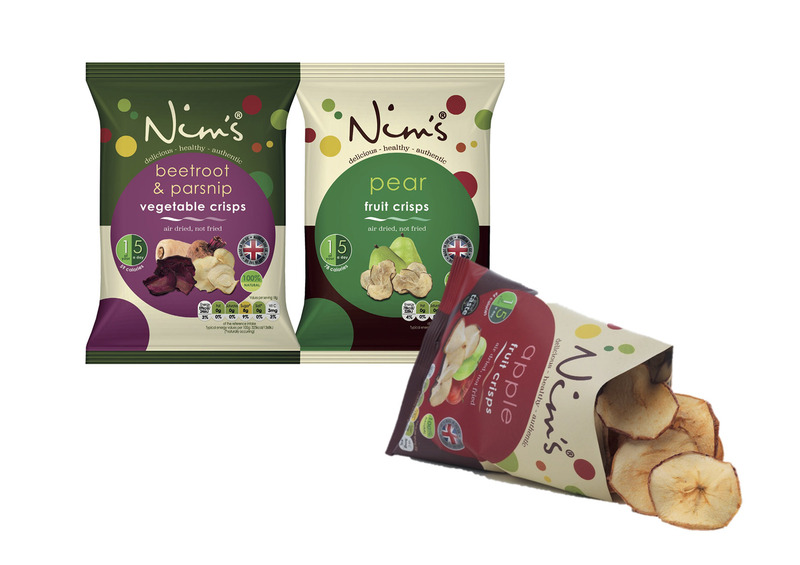 Nim’s Fruit & Veg Crisps has capped a major year of expansion by sealing its largest ever listing with a UK supermarket. 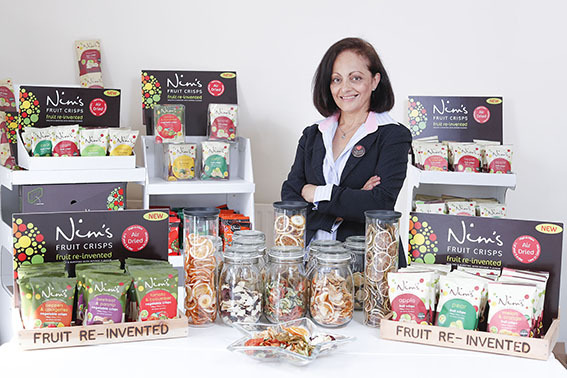 The company, which produces air dried fruit and vegetable crisps, will now be stocked by Tesco, a deal that comes hot on the heels of agreements with Co-Op and online specialist Ocado. 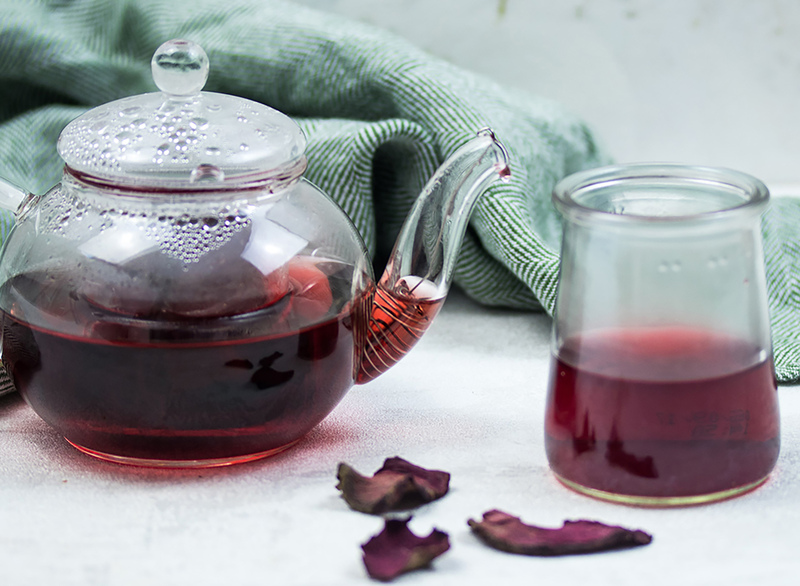 A Kent entrepreneur will become one of the first food companies in the country to raise finance on a new Crowdfunding platform launched by one of the UK’s largest supermarkets.